When the biggest wedding of the year happened last month, everyone was thrilled and happy for the new royal couple. However, a lot of people can’t help but wonder why it seemed like it was so different from the wedding of Prince William and Kate. That is because the wedding that took place this year didn’t just break royal tradition once but multiple times. 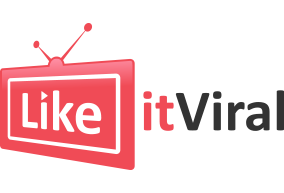 Just like how for the very first time in a British royal wedding, the bride wasn’t accompanied by her father since Meghan’s father didn’t exactly make it due to his health condition, which is why Prince Charles stepped in and met her half-way. Another royal wedding protocol was broken when Prince Harry watched Meghan walked down the aisle to meet him, this is contrary to what his father and older brother did during their respective weddings, who only saw their brides when they finally approached the altar. However, one of the most famous firsts that happened in this royal wedding, is that Meghan, who now has the title of Duchess of Sussex, is the very first biracial American to join the royal family. Then again, during the new Duchess’ first appearance at the balcony of the Buckingham Palace, a particular soldier also caught everybody’s attention when he became the very first to wear a turban at the event. Every single year on the Queen’s official birthday there is what they call Trooping the Colour, which is basically a military display of pomp and pageantry and every member of the royal family is technically required to attend. This tradition has been on for almost 270 years now, but this is the very first time that one of the soldiers who marched this year actually wore a turban. Lall was born in India, but grew up in England. He joined the army in 2016. 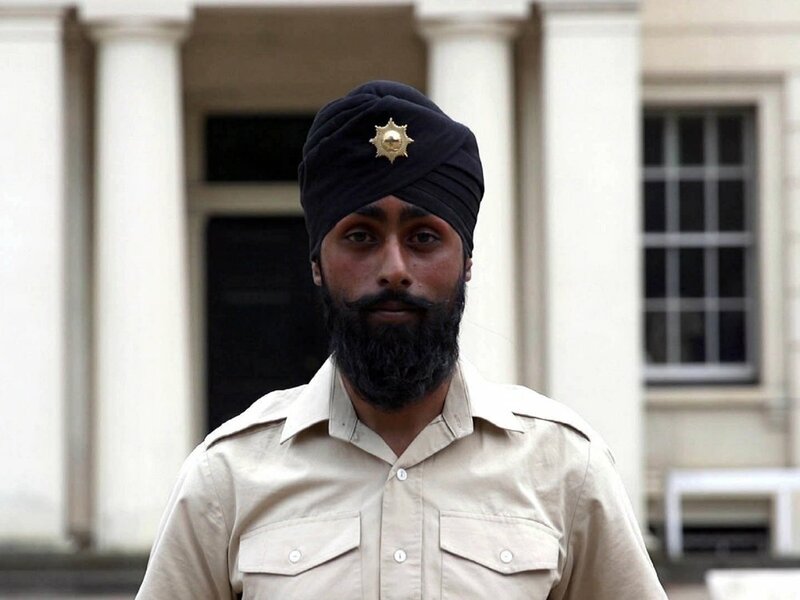 22-year-old Charanpreet Singh Lall, got to wear his turban when he was chosen to become a part of the 1,000 British soldiers to march for the Queen’s birthday. 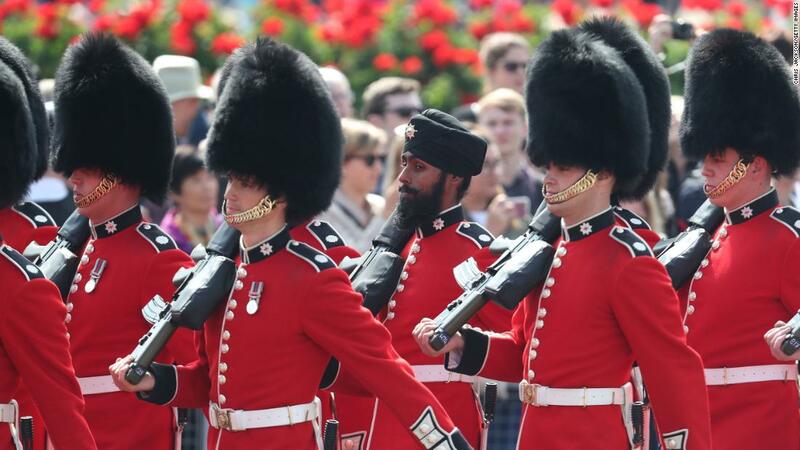 The traditional British soldier wears a tall bearskin hat and in an interview with the Associated Press, Lall revealed how grateful he is to actually be given the chance to be a part of Trooping the Colour. He also said that he is indeed hoping that for those people who are watching, the change in history must be acknowledged in a very positive way. He even encouraged how people like him, not just as a Sikh, but those who belong to other religion would think of serving in the army. Lall’s family was originally from India when he was young but grew up in Leicester, England, and it was in 2016 when he decided to join the British army. The 22-year-old soldier even shared how his family was incredibly proud of him and that his mom would definitely cry once she sees him on the news. Then again, the defense press officer said that Lola wasn’t exactly the very first one to wear a turban in the military since that title belonged to another soldier in 2012. However, Lall is the very first one to wear a Turban in the Queen’s birthday parade as a Coldstream Guardsman. The Sikh soldier isn’t the only one making “first” in the history, because the new Duchess of Sussex also made her very first appearance in the balcony of the Buckingham Palace for the Queen’s birthday. This is because unlike Princess Diana and Duchess Kate, Meghan didn’t get the traditional royal wedding kiss at the said balcony after her wedding with Prince Harry last month, nevertheless, her debut is definitely memorable, especially with her breaking another royal protocol. The Duchess of Sussex definitely looked beautiful in pink but it seemed that it was a little too revealing. This is because the royal family is often required to cover their shoulders on royal events. She wore a Carolina Herrera skirt suit that matched her Philip Treacy hat. The other women of the royal family such as Duchess Camilla and Duchess Kate, of course, followed the protocol like most of the time. Although it is just an unspoken royal fashion rule, Meghan seemed to be choosing her own way but making sure it is still with elegance and grace, which is what basically matters.